Bill takes up watch over an injured Mulder and tries to reconcile some old feelings. Bill and Mulder talk about Mulder's relationship with Dana. And a six pack of beer gets involved. Tara Scully giving her thoughts on the matter. By popular demand, Mulder gives his thoughts as he recovers from a gun shot wound to the chest. Bill's final thoughts on this little incident. 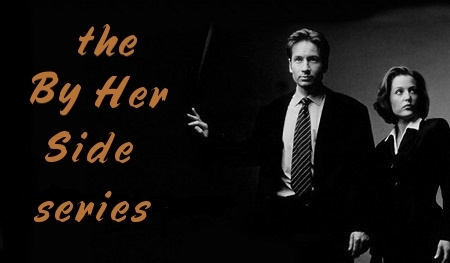 Bill Scully stumbles onto something he never wanted to see and now must learn to keep a secret . . . from his mother. Bill put his foot in his mouth and Mulder has to stay at Maggie's house, sharing a room with him. A momentous occasion in Maggie Scully's life. Bill Scully gets more than he bargained for as he hosts Christmas for his now extended family.